Google Duo, a mobile app, can now access video call by using a command of a user because of the Google Assistant help. According to Android Police, a phone with a Google Assistant, a user needs to speak “video call” including the contact name then after that, Assistant will respond that the video call is dialing the contact number. 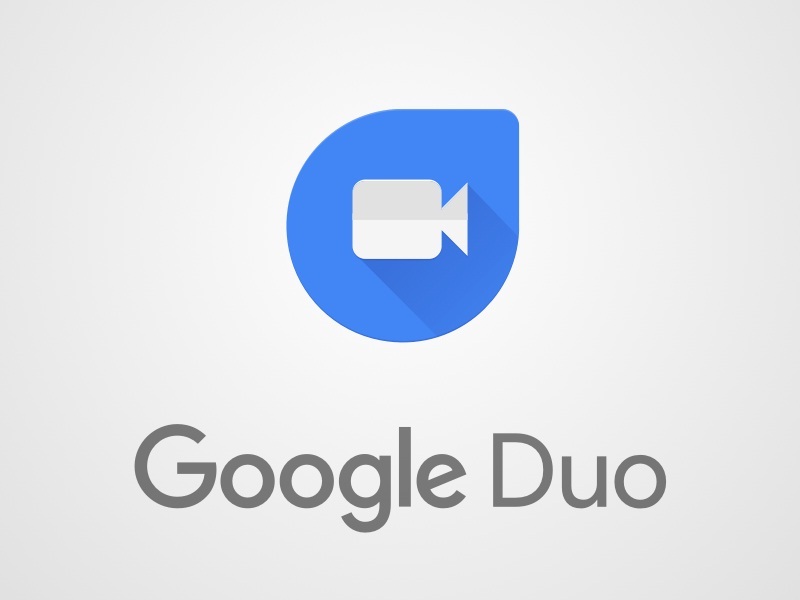 AndroidPolice noted “If you don’t have the app installed or if the contact doesn’t have Duo, you may see Hangouts being invoked instead.” The new feature needs a certain device from the app, both Duo and Google, or Play Services. Last July 23, the new feature rolled out on both iOS and Android devices, but in selected user because according to the report on Android Police, Rita El Khoury, an author and a pharmacist, together with Scott, they have tried to make a video call but Rita can’t access the call even if she tried it again.